While searching for businesses on the Internet, your company has come to our attention. We are pleased to introduce you to our business company. We, AVIPHA Co. Ltd, is located in Ho Chi Minh city in the south of Vietnam. 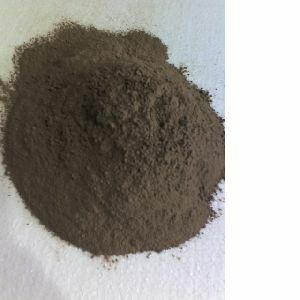 Our company specializes in supplying Joss Powder for making incense sticks and mosquito coils. to serve you and to do business with you! Thank you for your attention. We are waiting for your reply.